HomeIntercom SystemsThe Optex iVision Plus (+) is Here! The Optex iVision Plus (+) is Here! 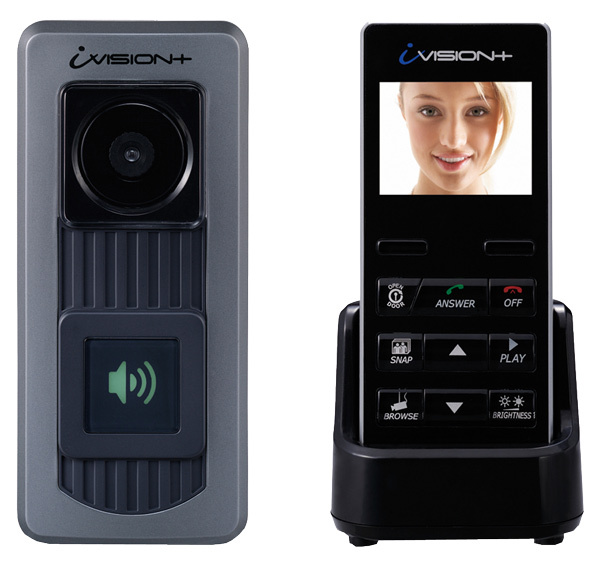 We are pleased to finally announce the availability of the new iVISION+ series wireless video intercom, our follow-up to the extremely popular iVISION product. This enhanced product expands on the current version, which allowed you to provide a “wireless” solution for two-way intercom and video communication to your customers. 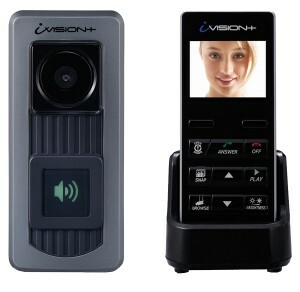 With the iVISION+ there is now an expandable wireless video intercom available! (with the ability to have up to two (2) door stations and (4) handheld monitors) Additional features include increased storage of images, an improved camera, micro-USB port to download images, and the ability to add remote door release capabilities (available later this year). This gateway which will be released later in 2014 will also allow the iVision+ to receive commands from the Optex Wireless 2000 TD-20U driveway or door sensor. Automatically have your intercom camera “open” and begin transmitting video and audio wirelessly to the receiver unit as soon as the TD-20U detects a person! This product is now in stock, and we are accepting orders on a first come, first served basis. Freeze Alarm Intermediate – FAI – On Sale!